Freight Lines group carts over a Million tonnes of bulk produce annually. 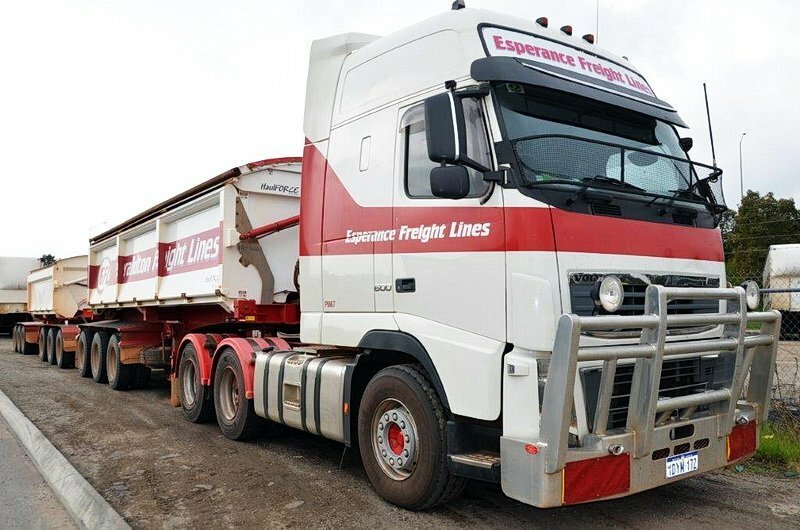 Bulk freight includes Sulphur, Grain and Fertiliser and services mining and agricultural industries. The company has customers across the state..